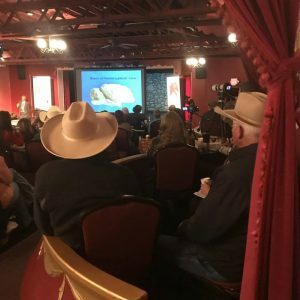 The conference your horse wants you to attend. October 19-20 at Pineland Farms in Maine. Have you ever felt uneasy when coming away from a horse expo? We have, too. 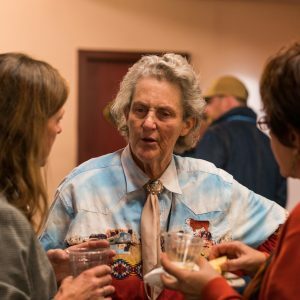 So we created a conference of substance, with offerings that have direct, positive impact on our horse-human partnerships. 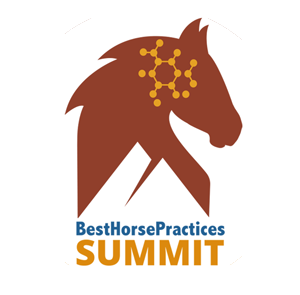 The Best Horse Practices Summit, a 501 (c)(3) non-profit, brings together the best of equine research and sound horsemanship and will be held in Maine, October 19-20. Details on presenters and topics coming soon. Registration begins April 1. 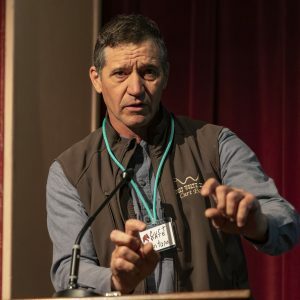 Our mission is to improve the horse-human connection by providing eye-opening and inspiring academic and arena presentations in a beautiful setting. Attend the 2019 BHP Summit, October 19-20 at Pineland Farms in New Gloucester, Maine. Save the date! Registration begins April 1. Horse professionals, barn managers, and riders of all disciplines will gain knowledge to improve their practices and gain better results. You will leave with new insights and greater skills for work with your horses. Want to hear Summit news as soon as it develops? Contact us here. The best equine conference or clinic I’ve ever attended. A great turnout, especially for the first year. All the presenters were top notch and it was really well organized. Usually the first year of an event is more of a learning experience…but the Best Horse Practices Summit was successful out of the gate. High-quality presenters, it felt intimate, loved the fact that you got to mingle with the presenters, relaxed and fun atmosphere. Well researched information. I enjoyed the Summit more than some of the big scale expos. Days until the Best Horse Practices Summit in Maine. Details coming soon! The Best Horse Practices Summit brings together the best of equine research and sound horsemanship. Our 2017 and 2018 presentations are available online. Full Summit video presentations are available at no charge to all attendees. Contact us if you attended and need access. For all other viewers, full Summit presentations are available individually for $9.99 each OR as an all-inclusive presentation package for $79. Visit our BHPS Video On Demand pages here. 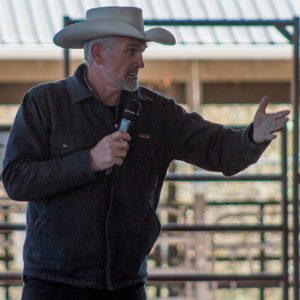 Past presentations have included powerful, multi-media presentations on forage-based nutrition, neuroscience, technical large animal emergency rescue, and biomechanics. Past presentations have included watching for brain chemistry indicators in horse actions and reactions. 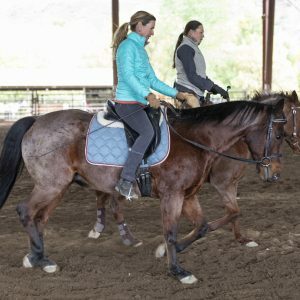 As well as learning how relaxation, straightness, and lightness represent in the same horses, whether performing dressage or Western disciplines. In the past, we have offered elective field trips, a horse brain dissection, and rider yoga, healthy rider brain presentations, storytelling and more. 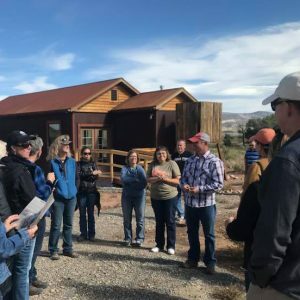 The BestHorsePractices Summit, Inc., a Colorado 501 (c)(3) non-profit corporation, fills the need for a common sense, research-supported conference to improve horse-human connections. The Summit strengthens links between equine research and horsemanship circles by highlighting the practical and academic strategies that make horses’ lives better.